This Sewing Thread was reproduced by us(M.O.C.) for our Reproduction US AF Flying Jacket Type L-2B/1st(A Model). 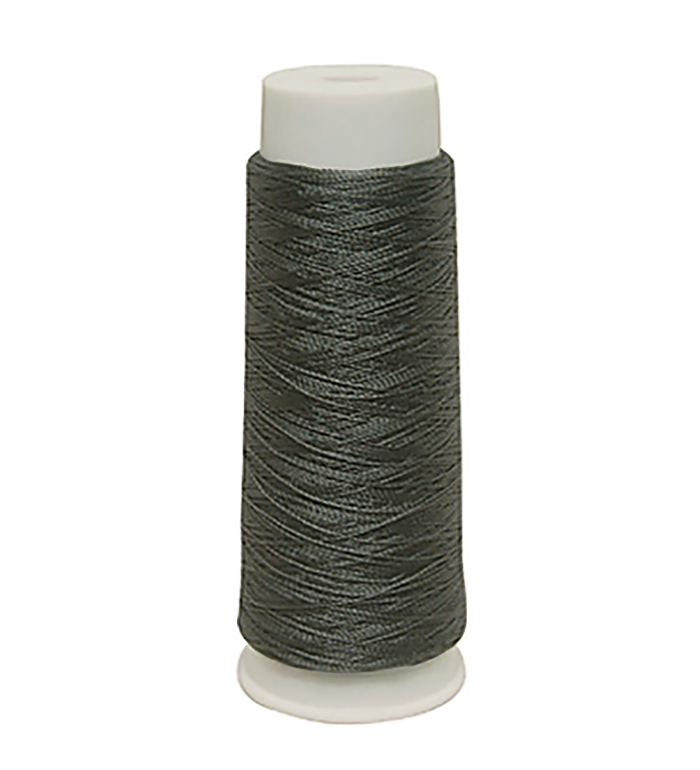 Our 100% Nylon Thread is matched to the original in weight, twist and color. Good for repair your collections!! tip) 200 yards can be used sufficiently for the full replacement of Cuff Knit, Collar Knit, Waistband Knit and Zipper.